Pupils get Smart for E-Safety Day! Today the pupils of Pikes Lane took part in some fantastic activities to help learn how they can stay safe online! Some Parents and our head of governors came to a meeting to share in what was a great day. 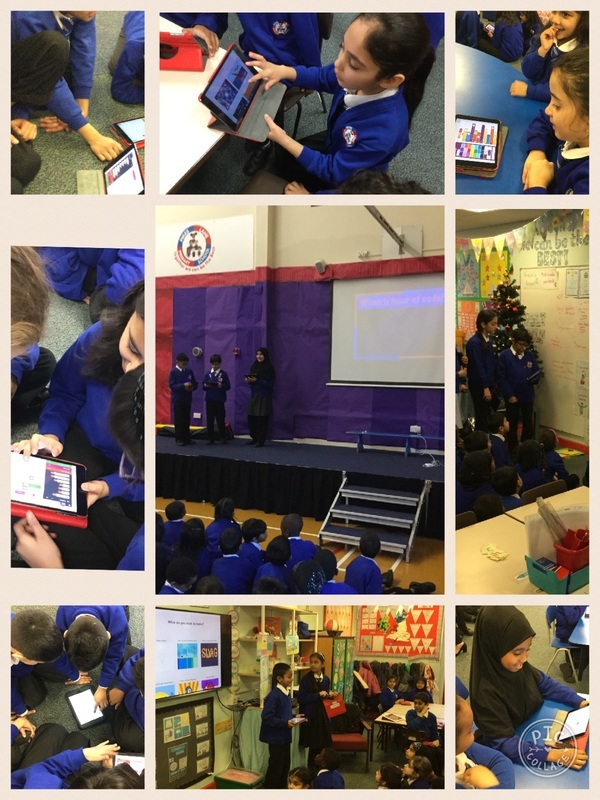 At the end of the day there was an assembly where pupils shared a collection of posters, digital banners, performances and quiz questions ... All themed around staying safe on the internet! As soon as we have collected the best ones together we will be posting them here ... so come back soon! In the meantime stay SMART and Click on some of the links below for further information and tips on what you can do to protect yourself and what to do if you encounter a problem on the internet. Note clicking on a button will take you to a new site and away from the Pikes Lane Blog. 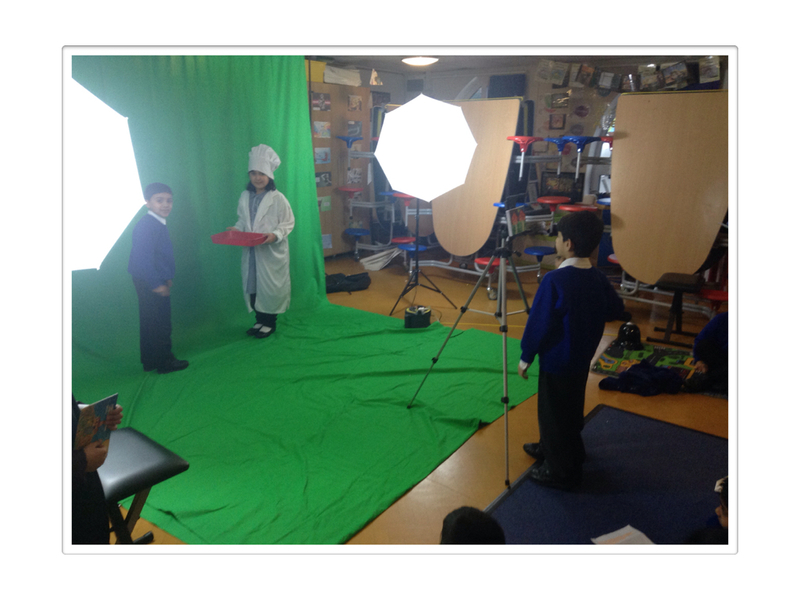 Year 2 became Film Directors and Actors for a Week. They used Green Screen DoInk App, iMovie and Keynote to film News Reports about British Values. Year 2 have been working hard on improving their understanding of British Values as well as developing their Speaking and Listening using drama, role play and lots of filming. They have worked hard on creating our own news reports for Mrs Lowe who would like to learn about what the 5 Values are and what they mean. Look out for our News Reports next week! 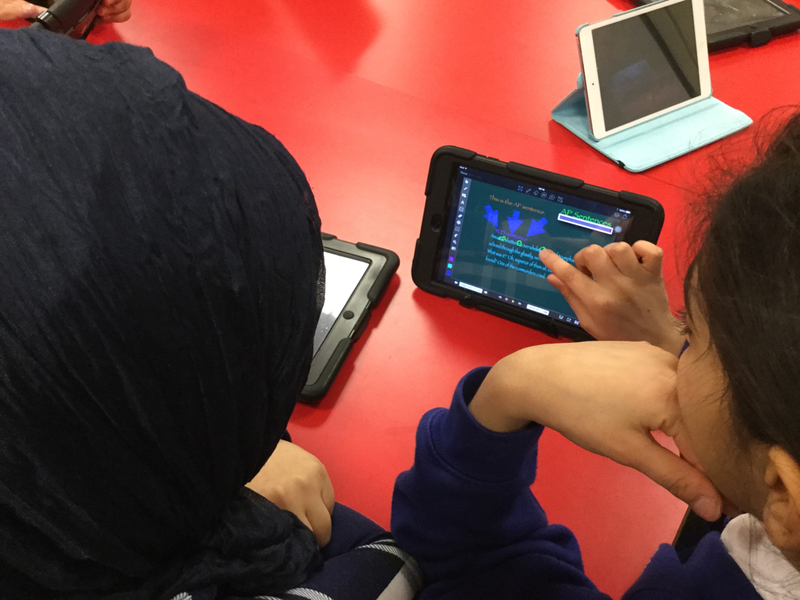 This year, Hour of Code will be lead by our Year 6 and Year 5 pupils as part of Life Skills. 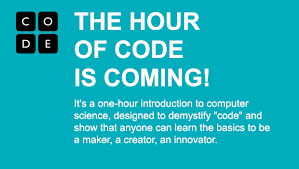 Abdullah Patel and colleagues will launch 'Hour of Code' in assembly on Monday 7th December. 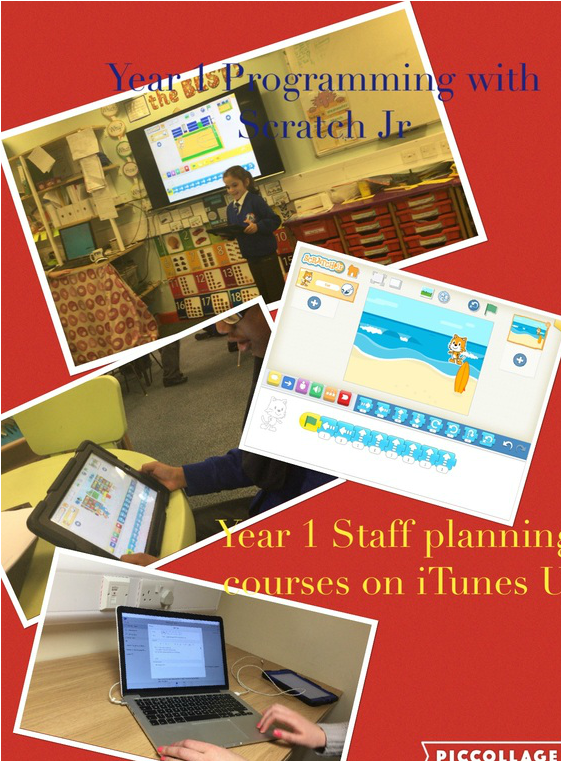 UKS2 will teach coding using Hopscotch App in Year 1, 2, 3 and 4. Pupils will coach pupils as well as provide professional development for our teachers! Our Parent iPad Courses are in full swing! Our parents have had mini workshops on Keynote, Numbers, Pages, Book Creator, Blog, iGenius interviews, ESafety and iTunes U. Today we have children in sharing their work with their parents. 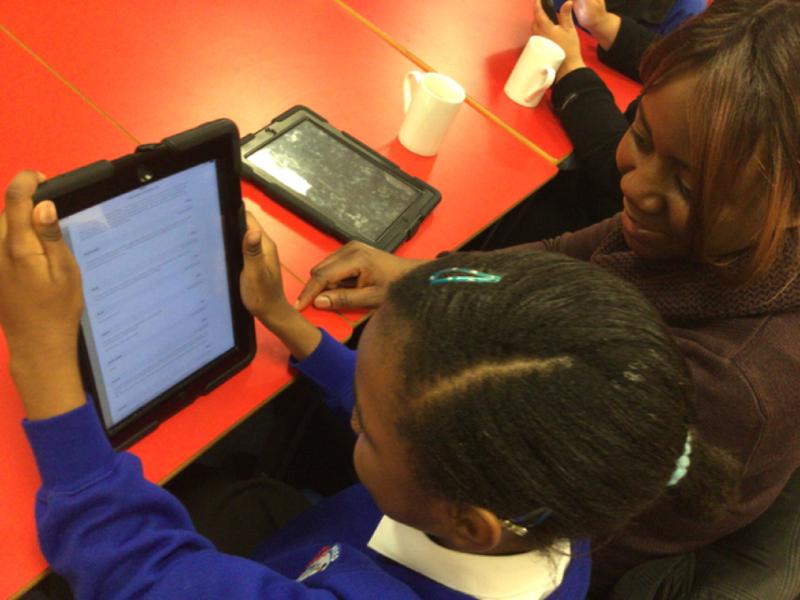 Fatima showing her aunt an Explain Everything video on Alan Peat sentences marked in Showbie. Hassan exploring the Internet with his mum. Vanessa is commenting on the blog with her mum. 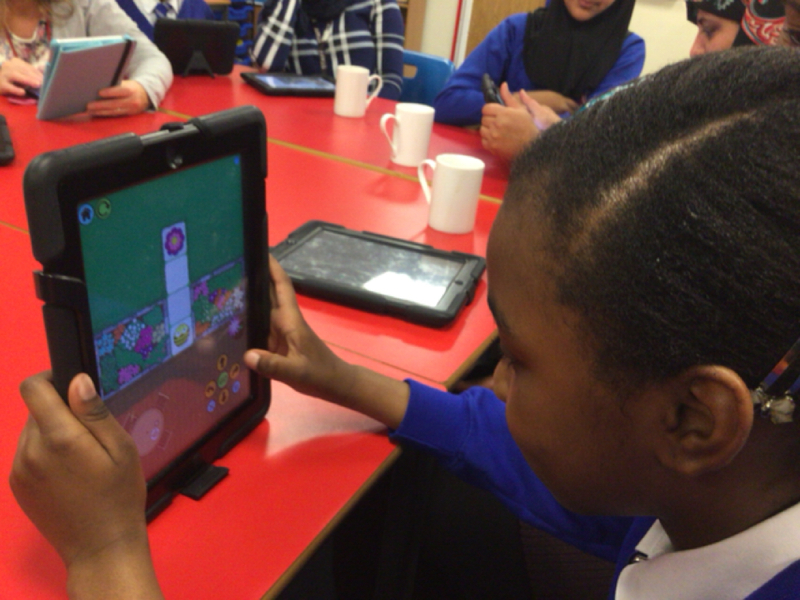 Have a look at Junaid&apos;s workflow coding using Hopscotch! Why do we learn to program devices like Drones? How are they used in real life? Mr Bradley our Head of Creative Arts is now looking after 'Computing' too and there are some fantastic opportunities in the pipe line! Check back here regularly to see some of the innovative and imaginative ways that computing can enhance and display learning!